Twitter Bio: Memorial account for U.S. Senator John McCain, 1936-2018. 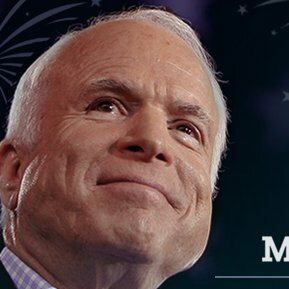 To support the causes to which Senator McCain dedicated his life & service, follow @McCainInstitute.